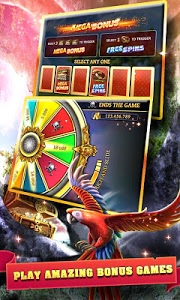 Best Slots game just got better. 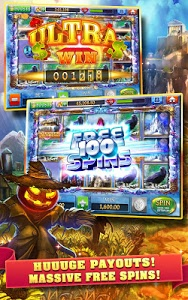 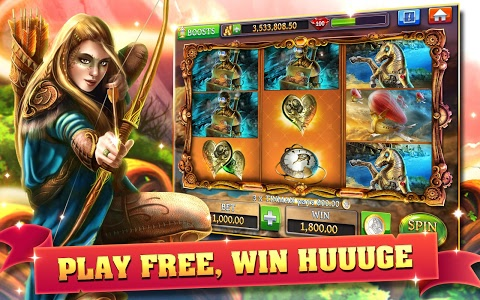 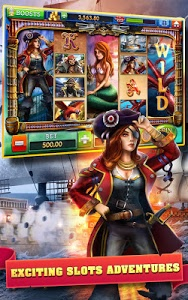 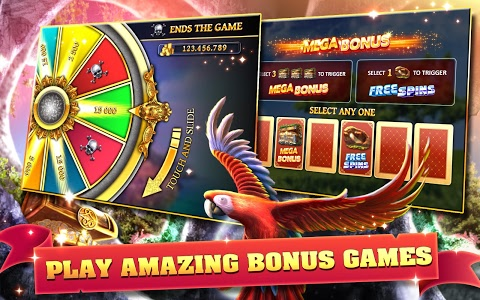 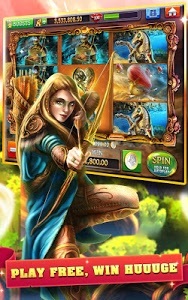 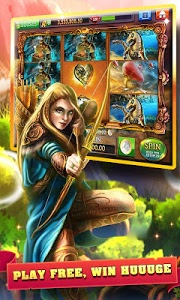 Amazing slot machines offer now also Fun Collectibles. 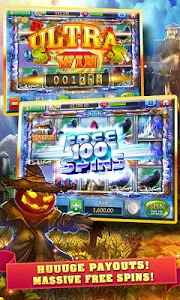 - Gather COLLECTIBLES, get Huuuge free gifts and have fun. 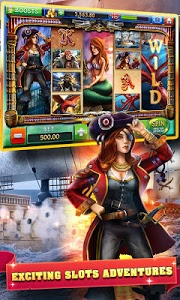 - Experience a brand new 3rd map with three new exciting slots. 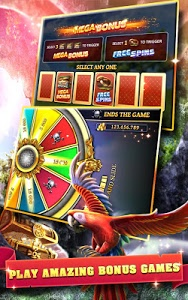 - Enjoy new features including supersymbol and multiplier on 6th reel. 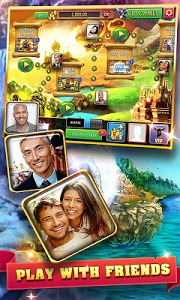 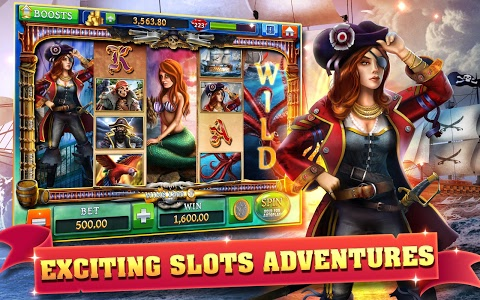 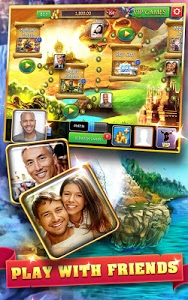 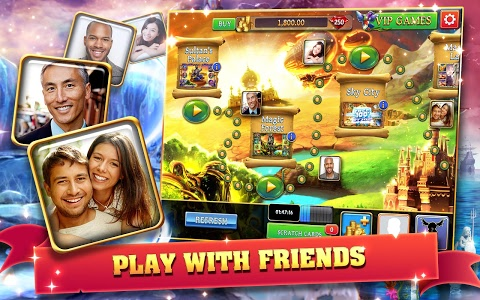 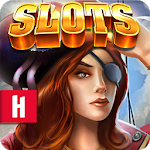 Similar to "Slots: Slot Machine Adventures"